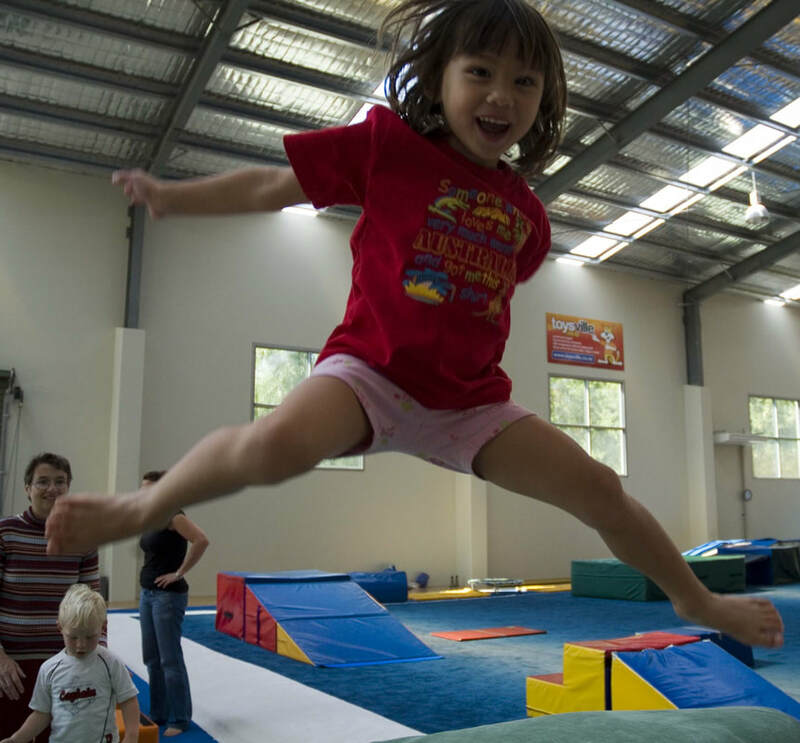 CSG teaches up to 1500 gymnasts per week at our two venues in Christchurch. We believe gymnastics is the best activity for improving your child's: STRENGTH, FLEXIBILITY, CO-ORDINATION, SELF-ESTEEM and CONFIDENCE. Gymnastics is a proven foundation for all sports, and is the best starting point. The skills they learn will benefit them for a lifetime. We have a variety of structured and un-structured classes from 2.5-5years. Start your Gymnastics journey early. We offer a range of classes for children aged 5-12. Come and join us. 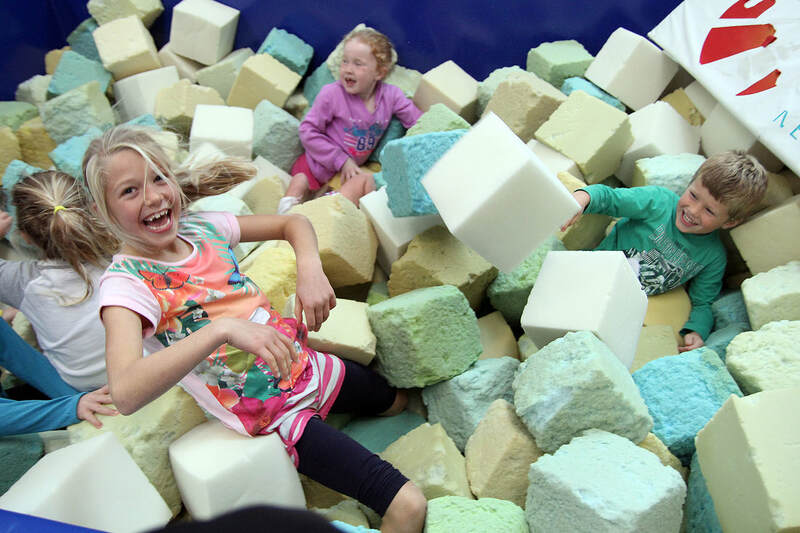 If you love to jump and flip 'Learn to Bounce' at one of our trampoline classes.